We are seeing an influx of Cavity Wall cases in recent months with many experts predicting it could rival PPI as the next big trend. What is cavity wall insulation I hear you ask. Cavity wall insulation is the process of filling the cavity between the interior and exterior wall of a building with a filling that immobilises the movement of air. 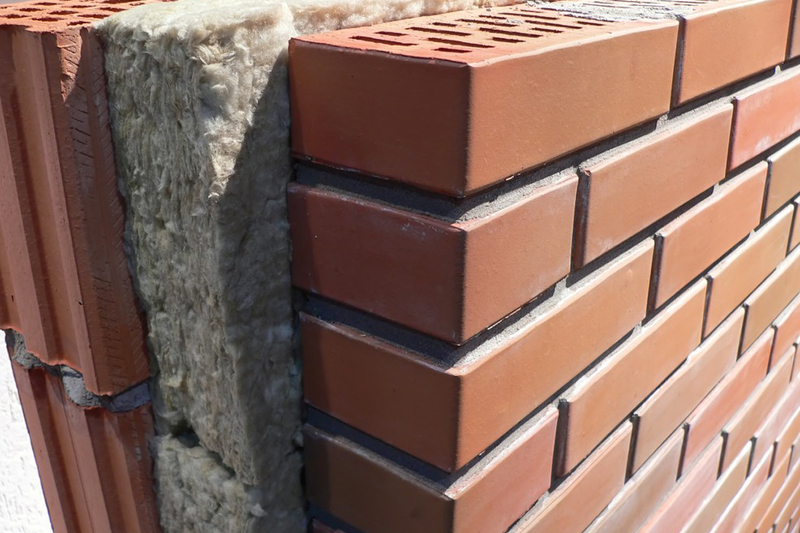 With cavity wall insulation, air remains the primary insulator but its movement is limited by the use of products such as rock wool, glass fibre or polystyrene balls. The objective is to prevent heat loss, therefore reducing the cost of heating the home. Dependent on the extent of the damage, homeowners can be awarded upon settlement anything from £2,000 – £30,000.00. Severely affected properties could be awarded much more. Williams & Co can help. We have the right experts on hand to assist you. With No win no fee funding an option, this means there is no financial risk to you in making a claim for compensation. If this article has been of assistance and you would like to discuss a potential claim with one of our legal advisors, please contact us today on 01924 562228.